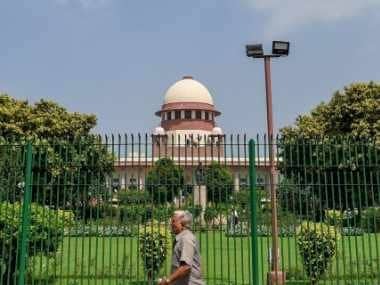 New Delhi: The Supreme Court on Monday ruled out setting up of a separate Special Investigation Team (SIT) to probe the alleged revelation of offshore accounts of Indians in Panama papers leak, saying the multi-agency group set up by the government was already looking into the matter. 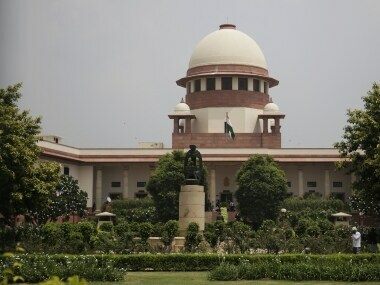 A bench, comprising Justices AK Goel and UU Lalit, said a multi-agency group (MAG), consisting officers of Central Board of Direct Taxes (CBDT), Reserve Bank of India (RBI), Enforcement Directorate (ED) and Financial Intelligence Unit (FIU), was like an SIT itself. "This multi agency group is already like an SIT. What is the need to form a separate SIT?" the bench asked. Additional Solicitor General PS Narasimha, appearing for the Centre, said the issue of probe into the offshore accounts of Indians was "not ordinary" and "very complicated" and the multi-agency group constituted by the government was already looking into it. He said the multi-agency group was already investigating the matter and has started to submit its detailed reports as well. Narasimha said that seven reports have already been filed in the apex court and a separate SIT on blackmoney issue was already there. He said the multi-agency group was probing this matter in its entirety and progress in investigation was being made. Opposing the plea seeking the setting up of an SIT to probe the alleged offshore accounts of Indians as revealed in Panama paper leaks, he said there was no need for it. 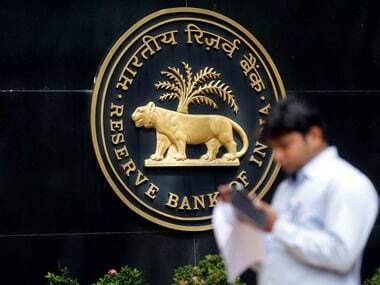 Advocate ML Sharma, the petitioner in the case, told the court that an SIT should be formed to have a fair probe in these matters as there was alleged violation of provisions of the RBI rules as well as the Foreign Exchange Management Act. He claimed that despite seven reports having been filed in sealed cover in the apex court, no FIR has been lodged by the government in these cases. 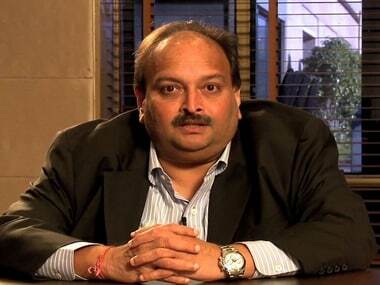 The bench, which disposed of the plea, said that probe into these matters would continue. The apex court had in April this year asked the Centre whether a SIT should be constituted to probe the matter. It had on 7 March asked the Centre to place before it in a sealed cover all the six reports of the multi-agency group prepared till then. 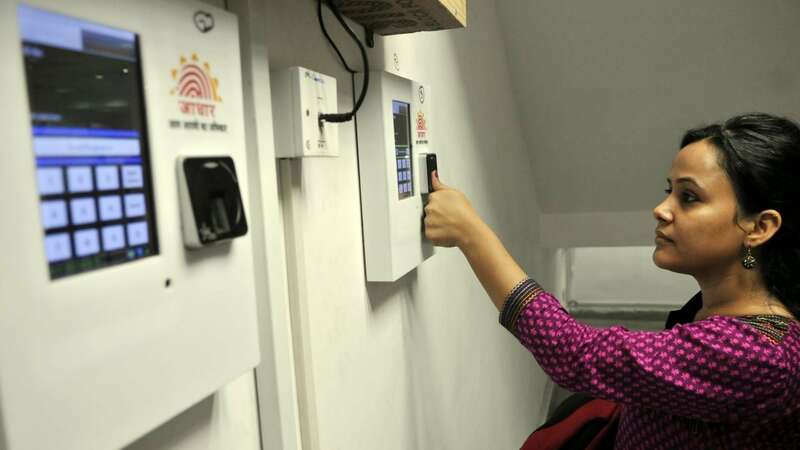 The Centre had sought dismissal of the PIL, saying the multi-agency group has already been set up to ensure "speedy and coordinated" probe against Indians whose names have figured in the Panama papers. It had said that the reports have already been submitted by the the multi-agency group to the apex court-appointed SIT on black money, led by Justice (Retired) MB Shah, as well as to the court itself. The Centre had last year informed the court that Rs 8,186 crore, illegally kept in offshore banks by Indians, has been brought under the tax ambit despite constraints like non-sharing of information by Swiss authorities. Seeking dismissal of the PIL, it had said the SIT on black money has been kept informed on a regular basis about the development made in the probe. Sharma in his PIL had sought a court-monitored independent probe into the Panama papers leak which contained an unprecedented amount of information, including more than 11 million documents covering 2,10,000 companies in 21 offshore jurisdictions. The petition had alleged that Panama papers included the names of nearly 500 Indians, including celebrities and industrialists, who have allegedly parked funds in offshore accounts in transactions brokered by the law firm.